Comes with a fitted sheet, flat sheet, and pillow case(s). 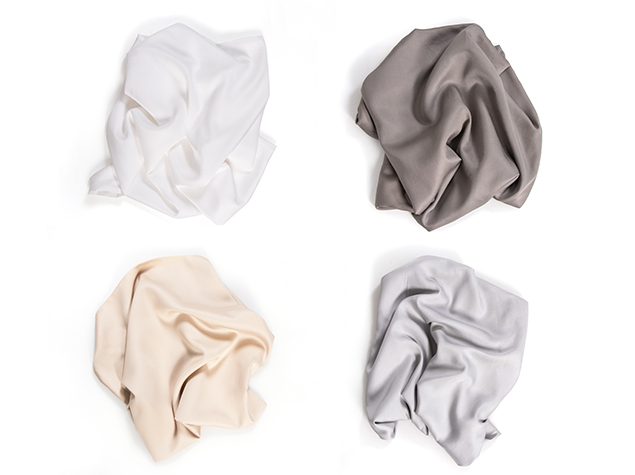 Rayon fibers, derived from bamboo, deliver a luxuriously soft sheen with exceptional breathability for a cooler, more restful night’s sleep. 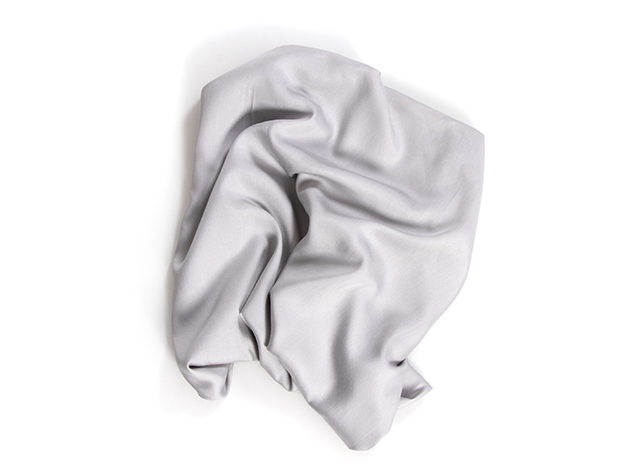 Our Bamboo Twill Sheets owe their supreme softness and sheen to a disproportionate vertical weave of yarns, a technique complemented by the gentle hand of bamboo. 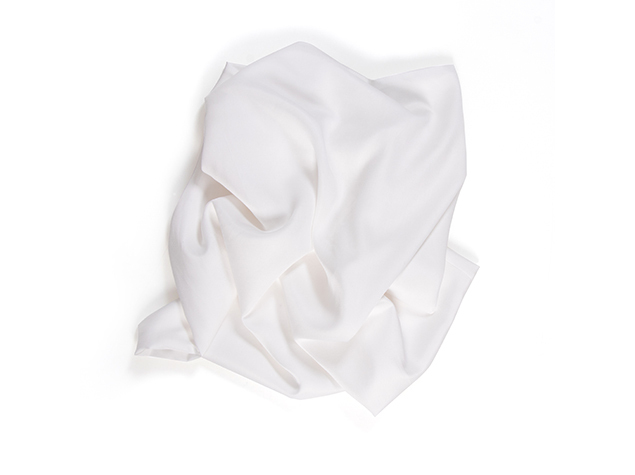 Rayon from bamboo has inherent thermal regulating properties that help maintain your ideal body temperature throughout the sleep experience. Bamboo’s exceptional breathability enhances airflow, while superior moisture-wicking properties maintain optimal comfort. 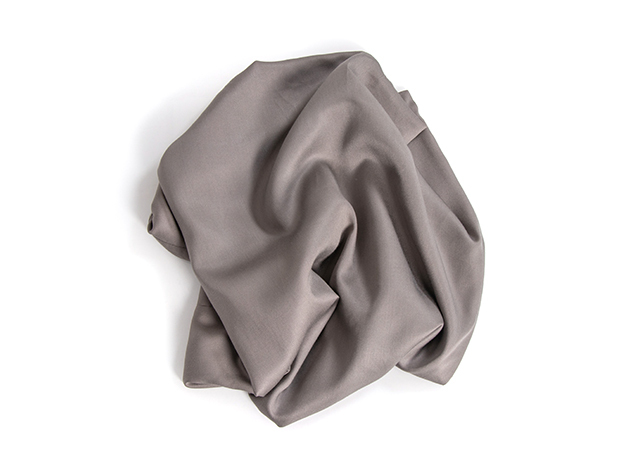 Naturally hypoallergenic materials promote an antimicrobial sleep environment that’s gentle on sensitive skin. DO YOUR SHEETS FIT A MATTRESS THICKER THAN 11”? 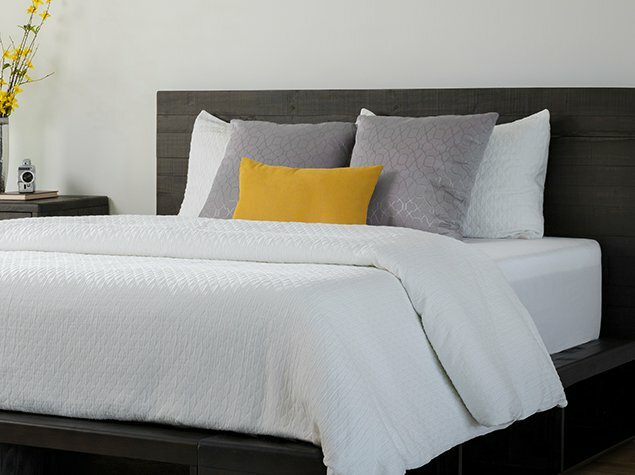 Yes, our sheets are designed to fit mattresses with a thickness measurement between 11” – 14”. WHAT IS THE BEST WAY TO LAUNDER YOUR SHEETS? 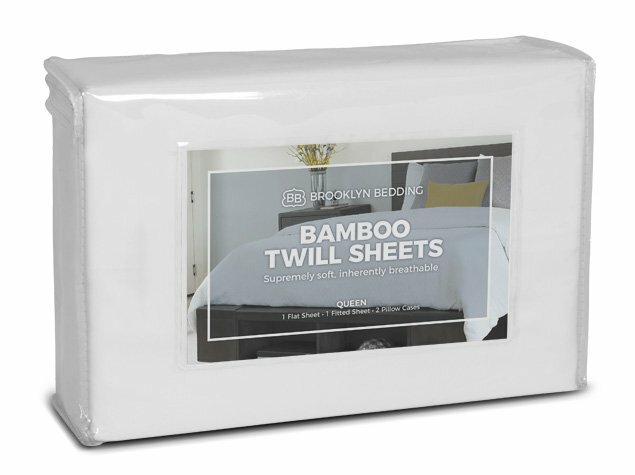 All Brooklyn Bedding sheet sets are machine washable. Simply wash your sheets in cool to warm water, then tumble dry low or line dry. Our 120-night trial applies to mattresses only. Sheets, mattress protectors and pillows can be returned 30 days after the date of purchase for a full refund. Should you need to return a product, we ask that you package the merchandise and contact us at support@brooklynbedding.com with package dimensions so that we can email you a prepaid shipping label. We then ask that the merchandise be shipped back to our facility at no charge to you. Adjustable power bases are subject to a 3-year warranty. You can contact our customer service team for more details.